Over the last eight years, you have helped WFP save and change lives. 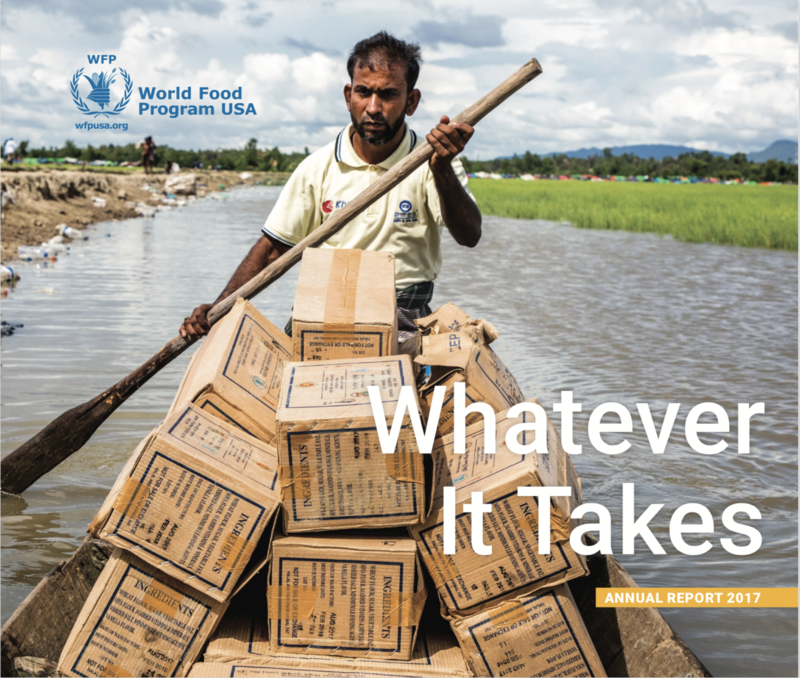 See the evolution of WFP’s work through our annual reports, and meet our global community. 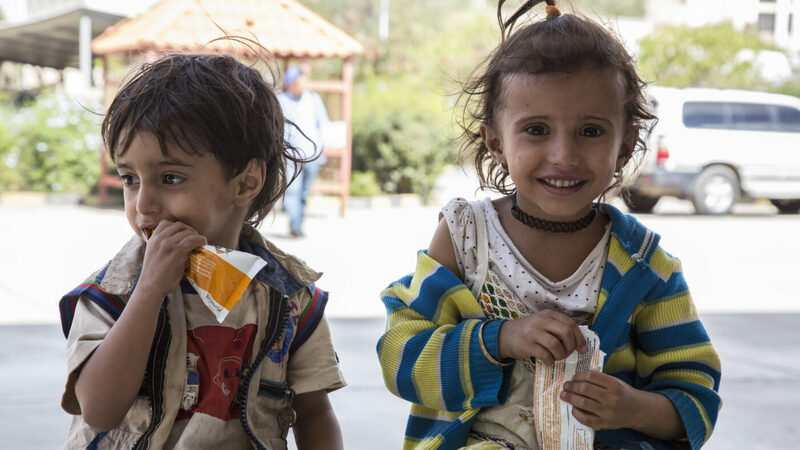 In 2017, you helped WFP save and change lives. By delivering food to the most vulnerable, WFP rolled back famine in South Sudan and kept millions of children in the classroom.